The Mission of Knoxville Chiropractic Solutions is to LOVE our patients into health and well-being by offering incomparable personalized Chiropractic Care. 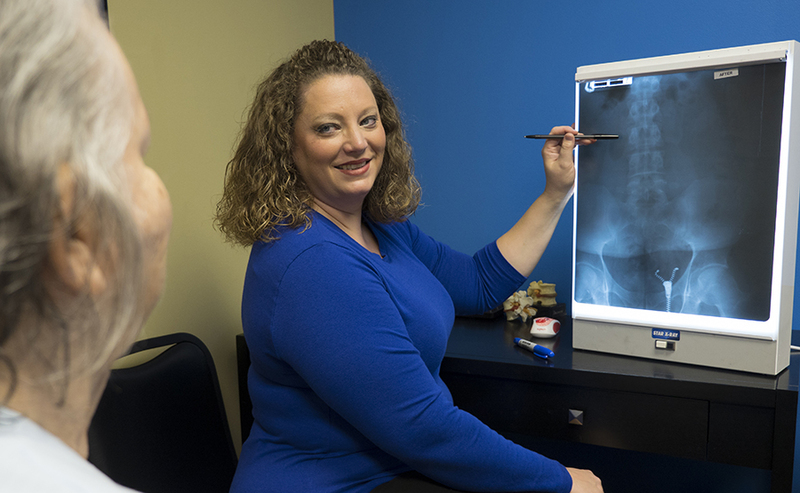 The Vision of Knoxville Chiropractic Solutions is to offer excellent chiropractic care and a variety services that will aid the patient in getting their LIFE back. We listen and give recommendations based on the patient’s goal and health needs. We engage the patient in their care and they experience the difference of our state-of-the-art customer service.